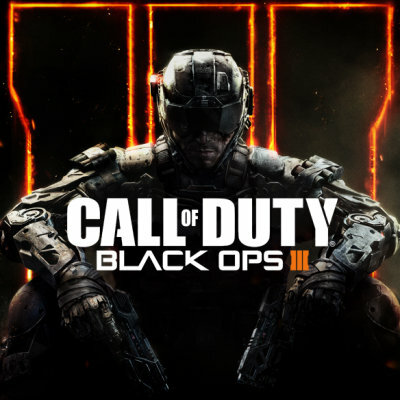 The wait is over; the most anticipated multi-platform game this holiday season has arrived—Call of Duty: Black Ops III. Packed to the brim with new features and modes, Activision delivers the biggest Call of Duty game in the franchise’s history. Come find out what makes Call of Duty: Black Ops III one of the most feature, and content packed Call of Duty games to date in my latest at Best Buy Canada's Plug-in Blog.